the actual H-1B position to be filled requires credentials that prospective employee possesses. For example: An accounting firm is hiring/ sponsoring a H-1B employee who has an Accounting degree to work as an Accountant and such position requires someone with an accounting degree. 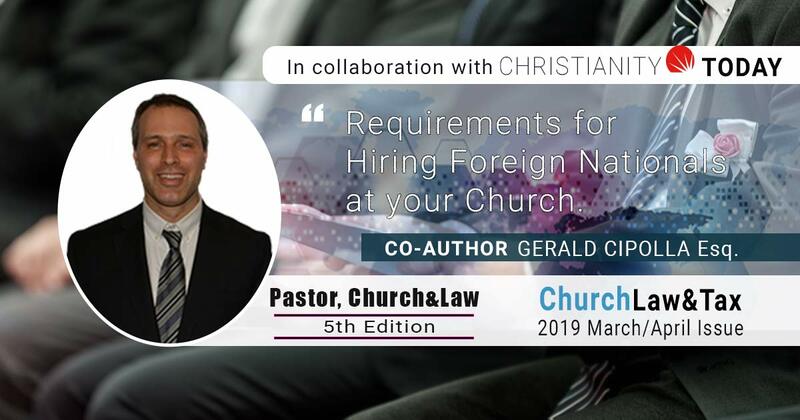 The law requires H-1B beneficiaries to meet the requirements of the H-1B visa – including possessing the degree or its equivalent on the day that the petition is filed. This rule affects many foreign students who have not completed their degree requirements in time to file an H-1B petition by April 1st – the start date of the H-1B filing season, as students do not normally graduate until May or June. Nevertheless, it is possible to file a H-1B petition before graduation and this H-1B requirements may still be met if the students are able to show by evidence that all the work toward the degree has been completed, although a degree has not been officially awarded. The advantage of filing before graduation for any qualified H-1B beneficiaries is the ability to file early (unless a cap exemption applies) so to avoid the H-1B cap being reached earlier than we expect. If a H-1B employee has a non-U.S./foreign degree, an educational evaluation by experts is required to establish that a foreign degree is equivalent to a U.S. degree or higher in a specialty. Unlike college graduates in the U.S., foreign degrees must satisfy another hurdle of one of the H-1B requirements that the degree is equivalent to a U.S. degree or higher. this particular H-1B requirements can be satisfied by obtaining an evaluation conducted by experts showing that the H-1B beneficiary meets the degree requirement.